Bart took fight on one day's notice against Highlander's Kristian Tierney. Majority decision to Bart after 5 rounds of tough and sometimes reckless exchanges between both fighters with Bart edging each round with more power and balance. 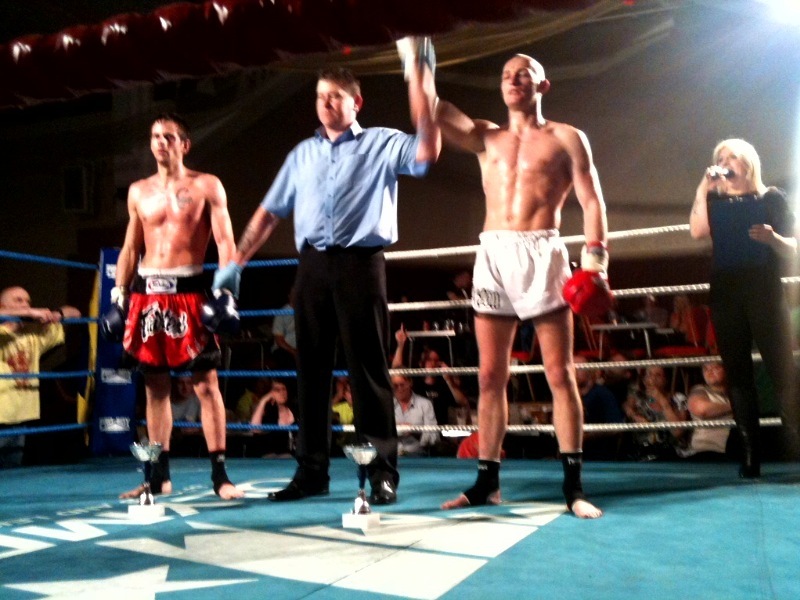 Bart is now 3/3 and with more experience is going to be really strong fighter in the 61-63kg division.